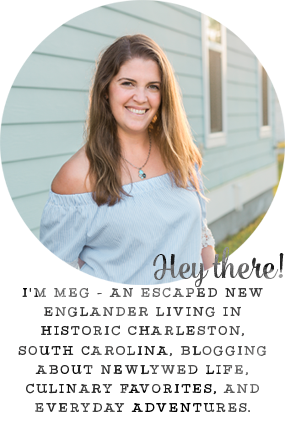 When I think of spring dinners, I think of fresh vegetables and delicious seafood. 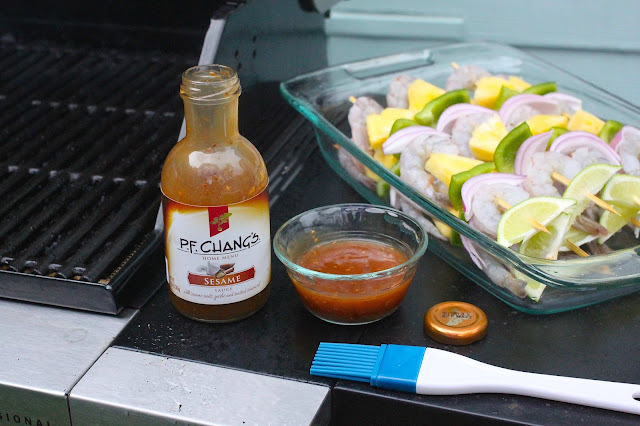 As soon as the temperature rises, we spend as many nights outside grilling, as we can. 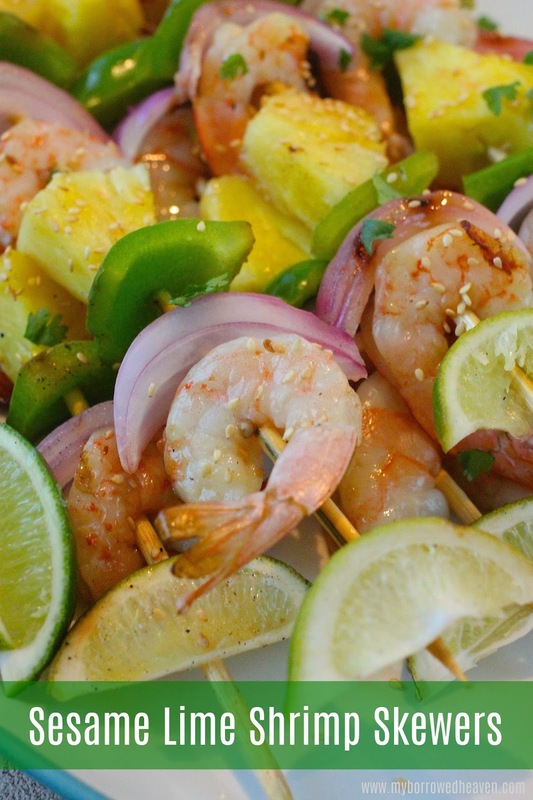 These Sesame Lime Shrimp Skewers are one of my favorites. They're colorful, easy to make, and done in only ten minutes. 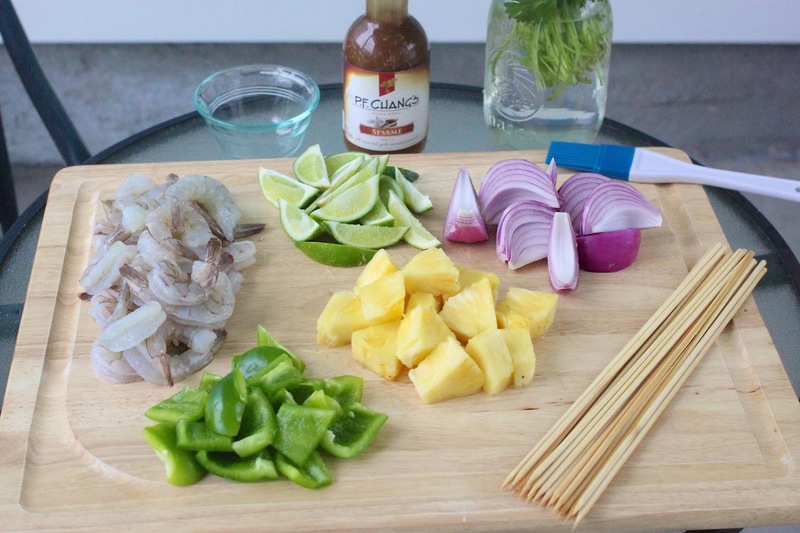 For me, simplicity is key, and I have the best secret ingredient for creating the extraordinary flavor in my skewers: NEW P.F. Chang's® Home Menu sauces. 1. 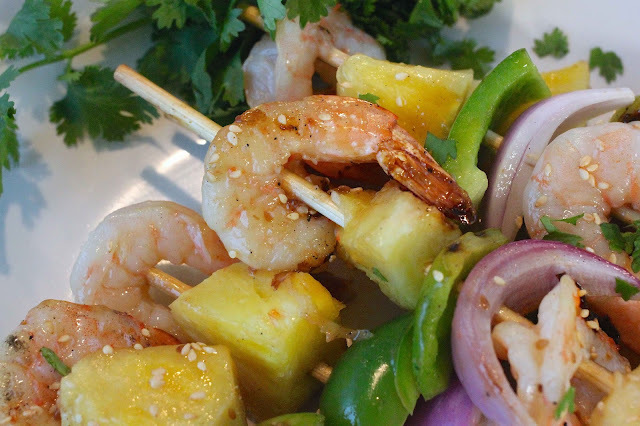 Soak the skewers in water for a half hour while you cut up all fruit and vegetables. This will keep them from burning on the grill. 2. Preheat the grill to medium heat. 3. 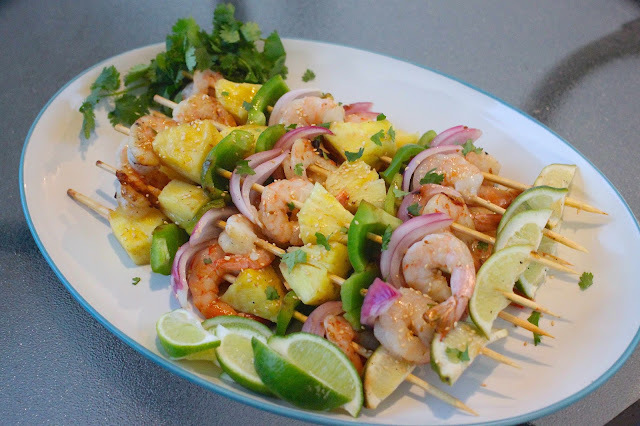 Create the skewers, each with: 3 shrimp, 2 pieces of pineapple, 2 slices of pepper, 2 layers of onion, and finally a lime wedge. 4. 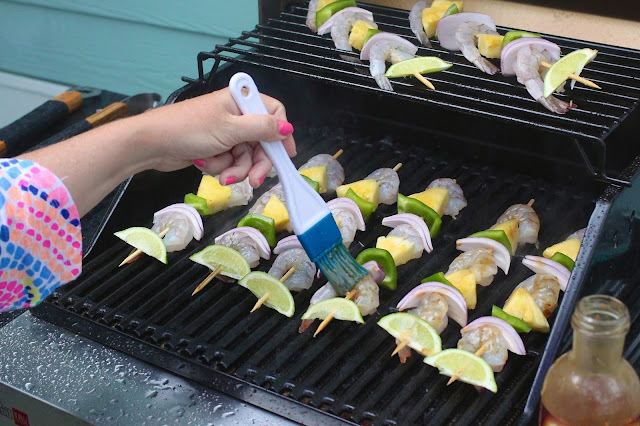 Place the skewers on the grill and baste the top side with P.F. 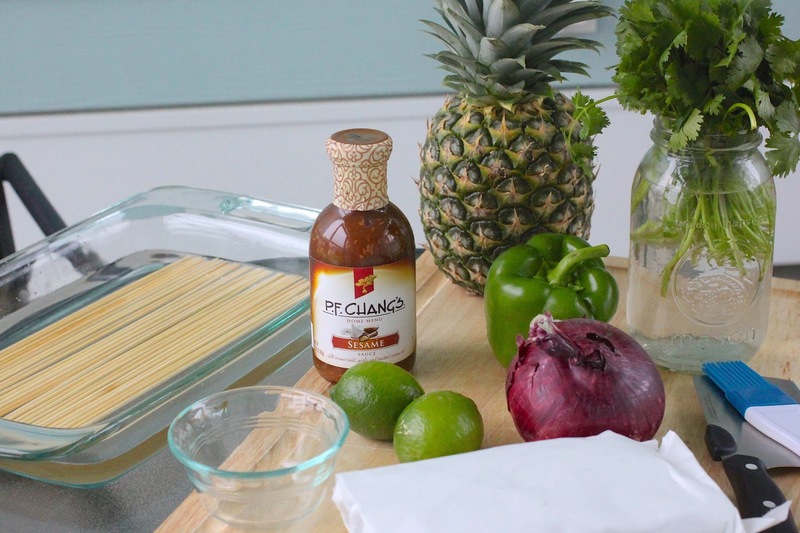 Chang’s® sesame sauce. 5. Grill the skewers on each side for 3-4 minutes. After turning once, baste them again with sesame sauce. 6. Remove the skewers from the grill and sprinkle with sesame seeds and chopped cilantro. Enjoy with a squeeze of lime! This P.F. 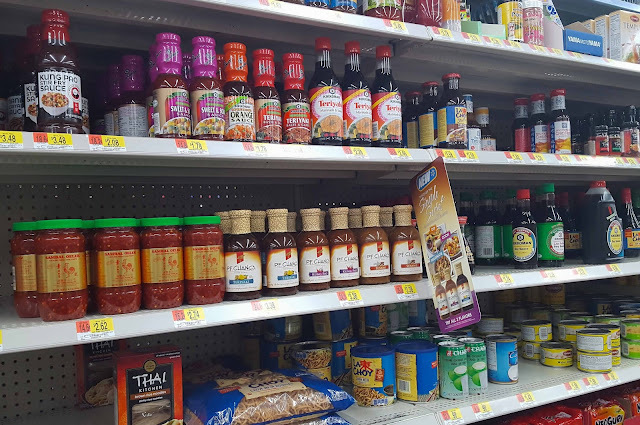 Chang’s® sauce packs a great punch, and is brand new, exclusively available at Walmart! 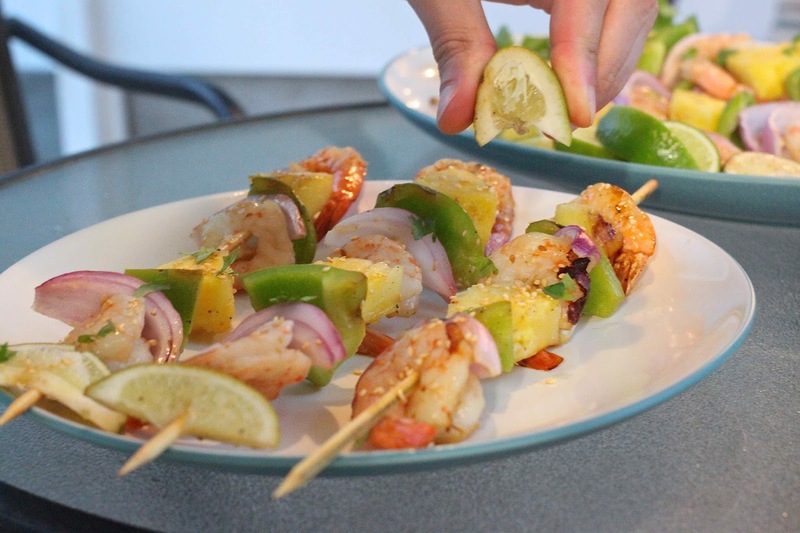 If you're looking for even more Asian recipe inspiration, click here to check out the social hub and enter to win weekly prizes including a grand prize trip for two to the Scottsdale Four Seasons! These look amazing! Anything with lime is a win in my book. I'm going to add these to my meal plan list. I don't do shrimp but I bet this would be great with chicken thighs. 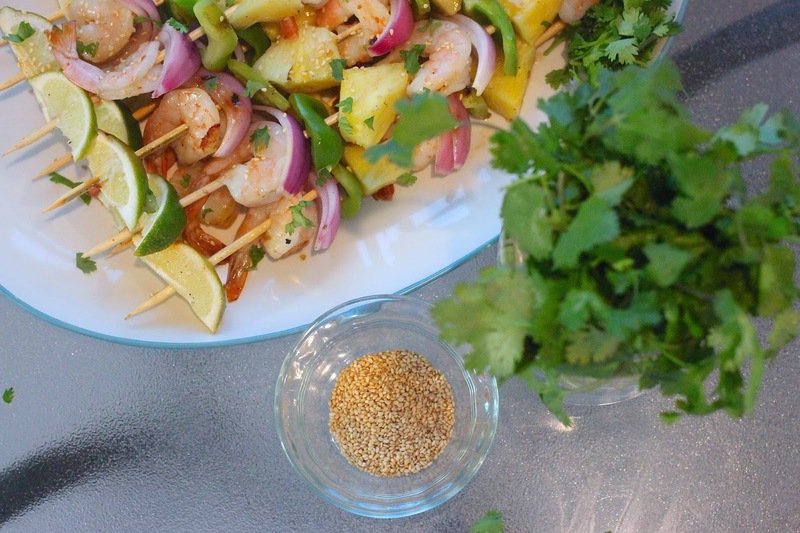 I love pineapple and cilantro together. We used to cook skewers on the grill all the time but mainly chicken. They're so perfect for summer and healthy! I'll need to the sesame sauce as a marinade. Love cooking with sesame oil so I already know we like that flavor.